 The beautiful Torre de Tramores Estate can accommodate up to 20 people, and consists of hectare after hectare of completely private and totally unspoilt land, making it one of the most serene and enchanting Estates in the whole of Spain. Beautiful plants, trees and herbs such as rock rose, grafted lemon and orange trees, and jasmine stimulate the senses in both colour and fragrance. Although we arrived at the property after the sun started to set behind the indigenous Iberian woodland covered mountains, the beauty of the area could not be overshadowed. Geese, goats, ducks, donkeys and the unforgettable croaking frogs all relish in this beautiful habitat tucked away in the hills behind the traditional settlement of Benahavis. This nearby cosmopolitan village is renowned for the local cuisine, also known as the 'gastronomic corner of Andalucía', and we were luckily enough to sample the local tapas, meat and fresh fish delicacies first hand. But this residence isn't just for those seeking sanctuary and organic living. The location of this property is perfect for those wishing to perhaps dip in and out of the brighter lights of the nearby Marbella, Puerto Banus and Estapona, which can be reached in less than thirty minutes by car. But don't just take our word for it, the Estate has some remaining availability for May and June of this year, so you could be there sampling the freshly grown oranges, watching your child enjoy a donkey ride on 'Thierry', or enjoying the locally grown Ronda wine just an hour from where the grapes were picked.  Call us on +44 1993 899134 or visit www.oxfordprivatetravel.com to find out more information on this, and many more of our beautiful properties.